so our apple week is spilling over into this week as well!! I'm linking up today with Deanna Jump for Book Talk Tuesday!! 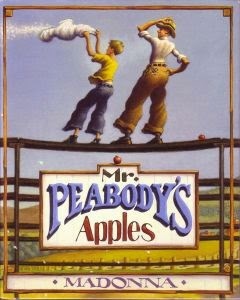 One of my favorite books is Mr. Peabody's Apples, written by Madonna. ....but once I read the book, I was blown away! This book is set in 1949, in Happville, USA. that he was a thief who stole apples from the local market. the truth is more than what a situation looks like. it has become one of my fall favorites!! Below is a link to Madonna reading from the book, I hope you enjoy!! You can find the book at Amazon, just click the link!! I will also say, that I think it's more than $0.62!! Have a great day, talk to you guys later! What I Did Right & Taking a Closer Look! I'm back for another edition of What I Did Right this week!!! in fact, they're the lowest group that I've ever had. and the truth of the matter is, we've had to go extremely slow in some areas. One area that I have been wanting to work in is putting reading material in their hands. and showing them how to take care of books. I'm so glad to finally say that I did it!! 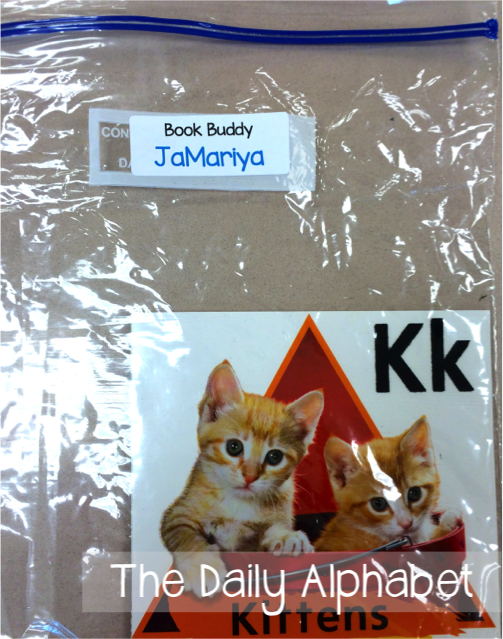 I love using fluency folders and book buddies in my class, it really makes a difference! 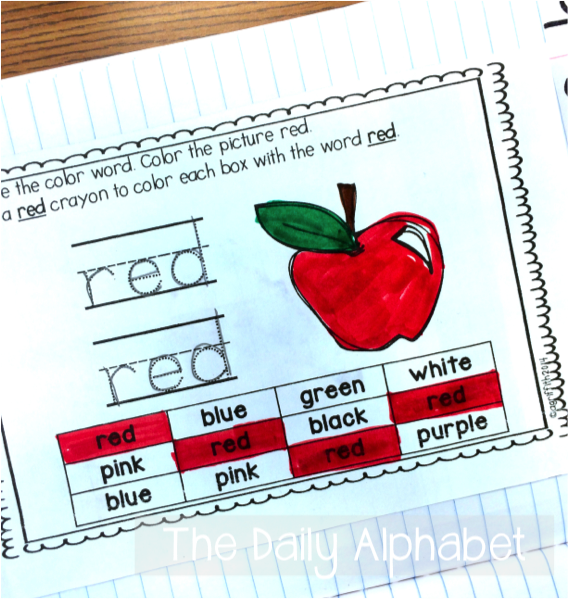 like letter naming, syllables, initial sounds, CVC words, etc. 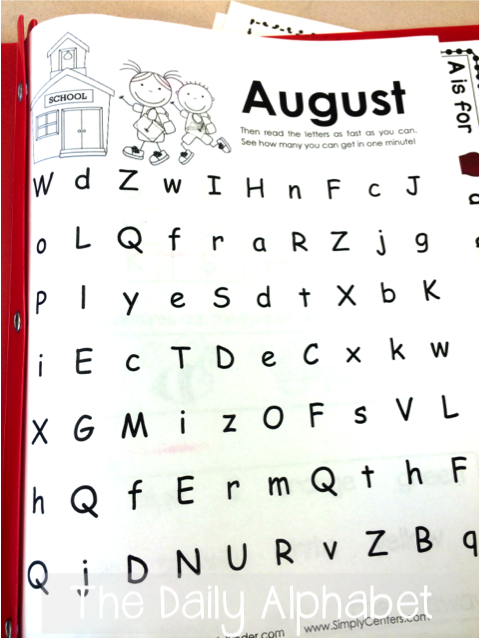 The awesome letter naming sheets can be found here in Simply Kinder's store! theme books, and books of interest from our classroom library! 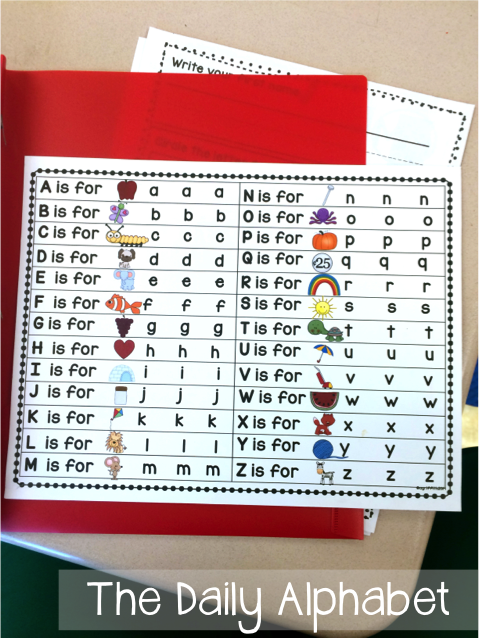 It also includes this ABC Phonics Chart which you can find here! If you wish, don't forget to link up below!! 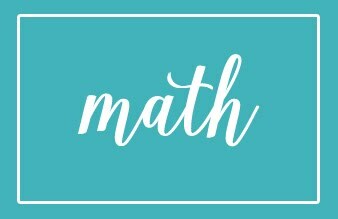 Remember that blog hop last month before the big BTS sale? 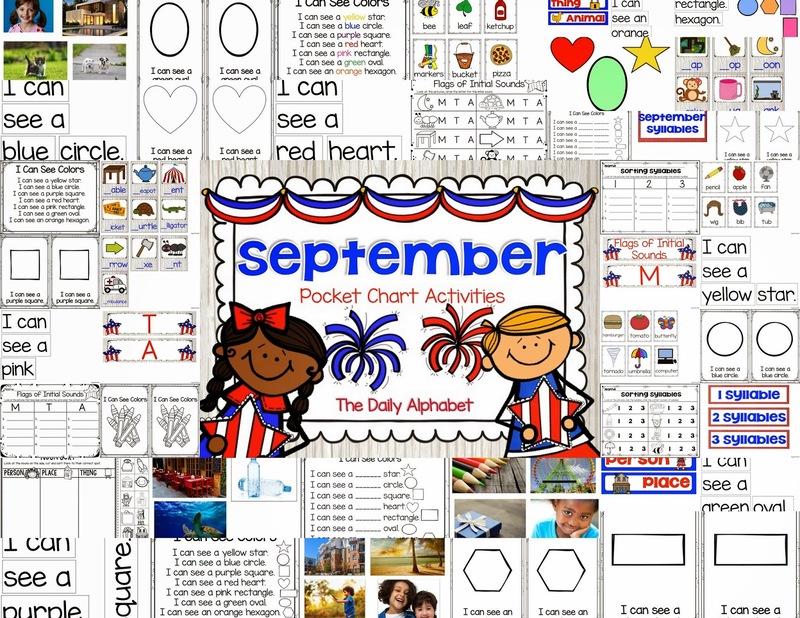 I wanted to give you a closer look on my favorite September product from my store. 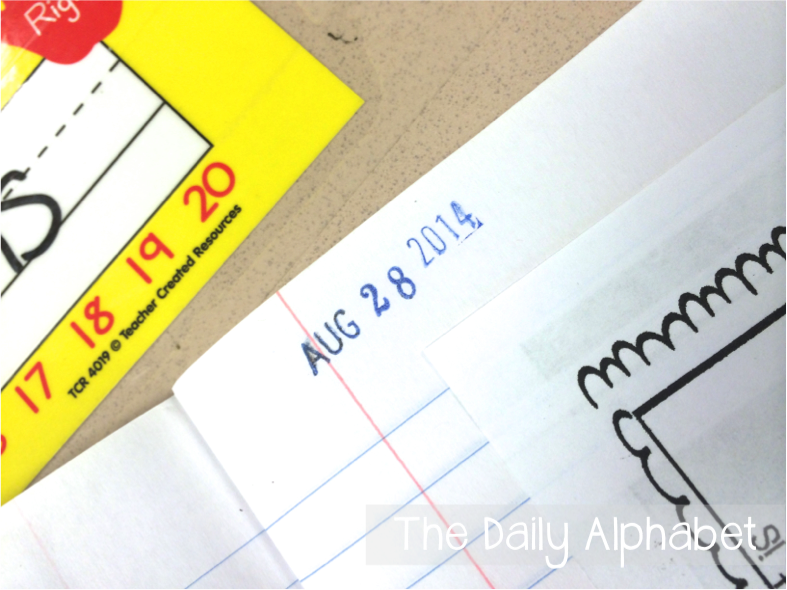 This product comes with centers for every week, AND student accountability built in! Here is a freebie from my pack to share with you! These recording sheets come from two of the centers that are included in this pack! Hop on over to visit my blogging buddy Anna! Now, I must say, I'm not quite sure of what I did right, except that I taught, lol!! It has been a really rough week, yesterday being the worst! My one kid who I've really been working on, had the worst day yesterday. eventually be removed from the classroom. because that was what I had been working against all school year! Fast forward to today, and he was like a new kid!! but he listened and obeyed ALL FREAKIN' DAY!!! I felt like doing a cheer in the middle of the gym in front of everyone! it just gave me a really good feeling! I think he felt it as well, he kept giving me hugs all day!! This one day alone makes me feel like I did SOMETHING right this week! Thanks for sticking around to hear about my week!! I hope yours went well!! If you feel like sharing your story, please feel free to link up below! Let me tell you, the week is only halfway through, but this girl is pooped!! 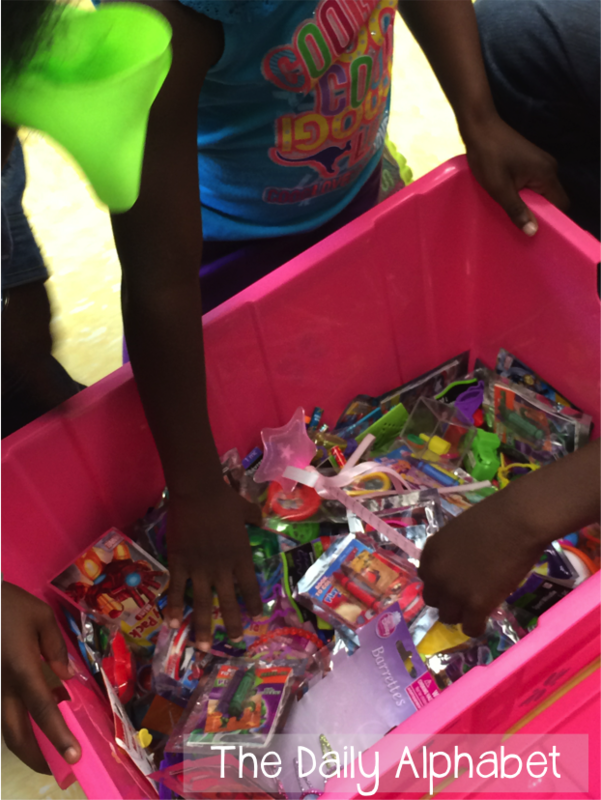 classroom rewards and discipline!! Whoo-hoo!!! as the classroom teacher, then it will NOT work for my classroom! I know, I've learned the hard way. then they are able to clip back up. I also love the fact that kids who are always good have somewhere to go! and colored sticks. I had every color but pink. Anyway, getting back on track!!! 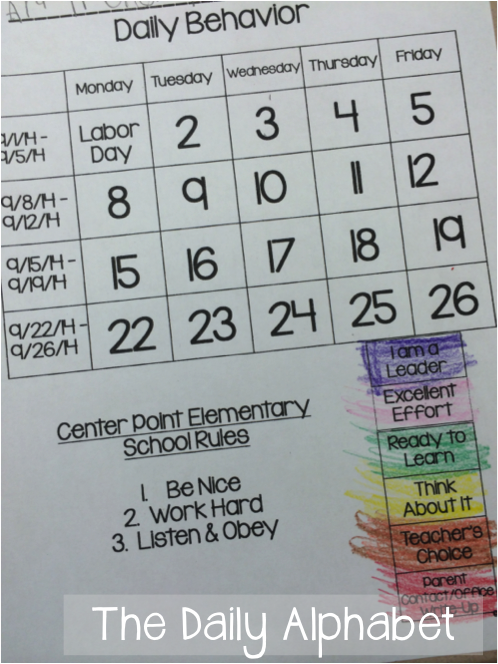 Every day, we color a monthly behavior chart, which I have done for the past 7 years. It's sort of evolved over the years, and I really want to update it again! I guess I'll add that to my to-do list! 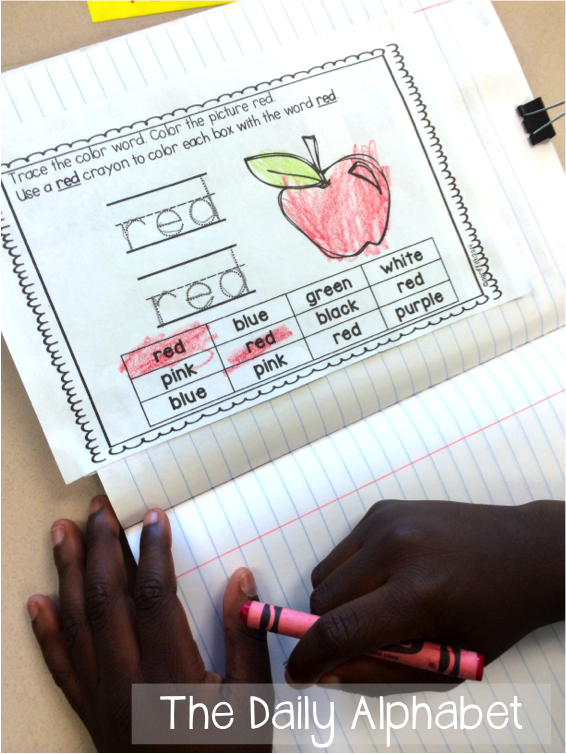 to give them ownership of their behavior when they are responsible for the chart. 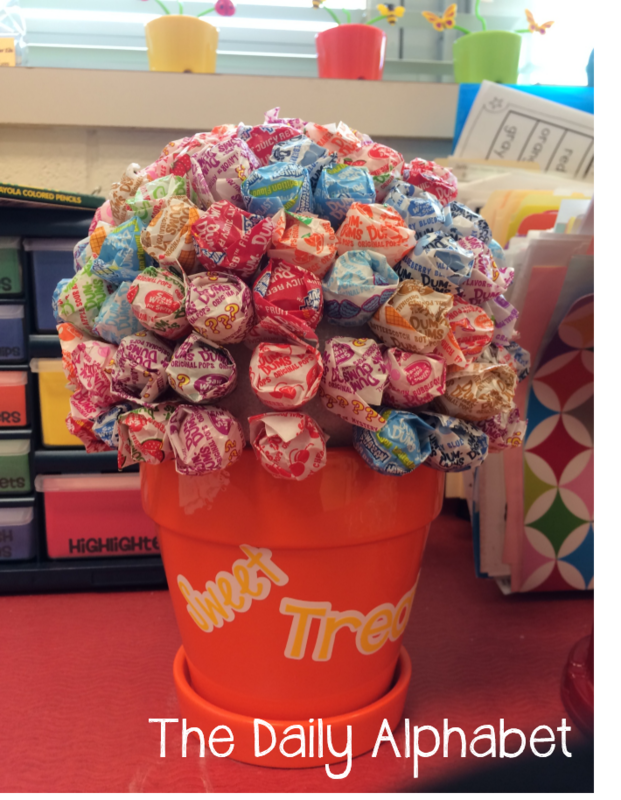 There are two main rewards that I use in my classroom. 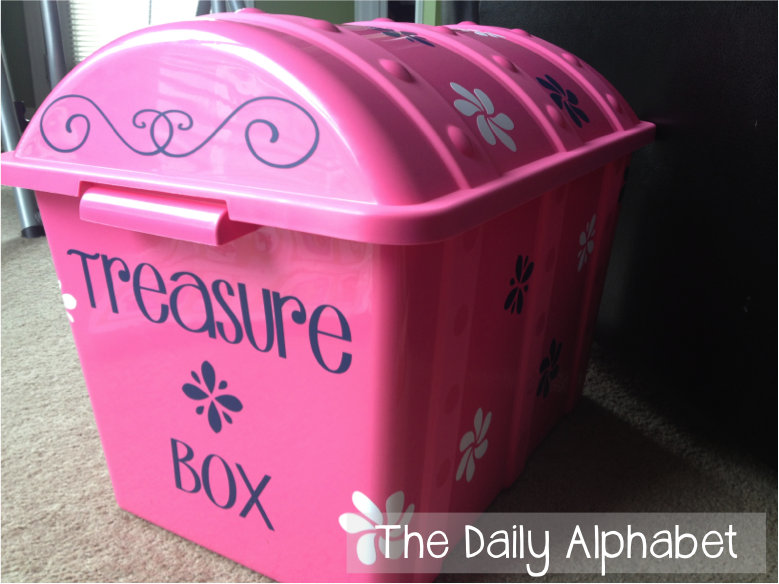 Treasure Box and Fun Friday. 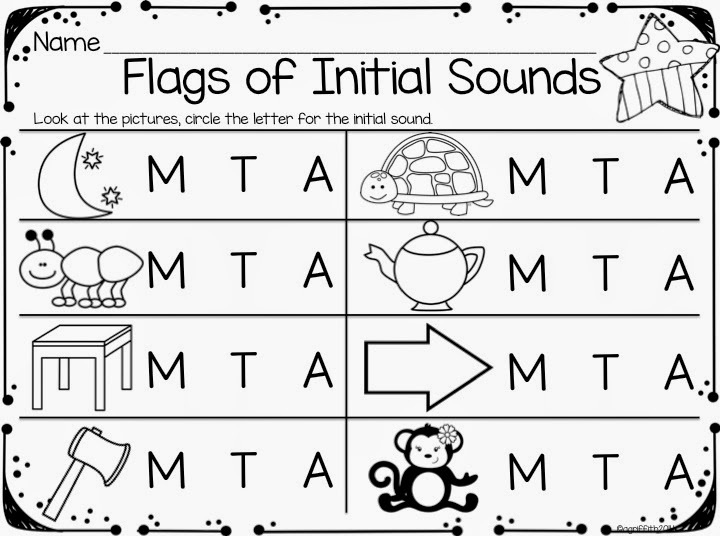 If these words are uttered in my classroom, they learn what this means early on! Fun Friday consists of just total, all-out fun!! foam and glitter stickers, etc. their color chart. Yes, this means that they can have a yellow or an orange. were the case, no one would be able to do it!! Everyone has rough days, and as long as the good outweighs the bad, hey, I'm good with it! but they are definitely in the minority, not the majority. I got this box from Wal-Mart, and it was really cheap, like $4!!!! I just decorated it.....put a bunch of stuff in it.....and voila! 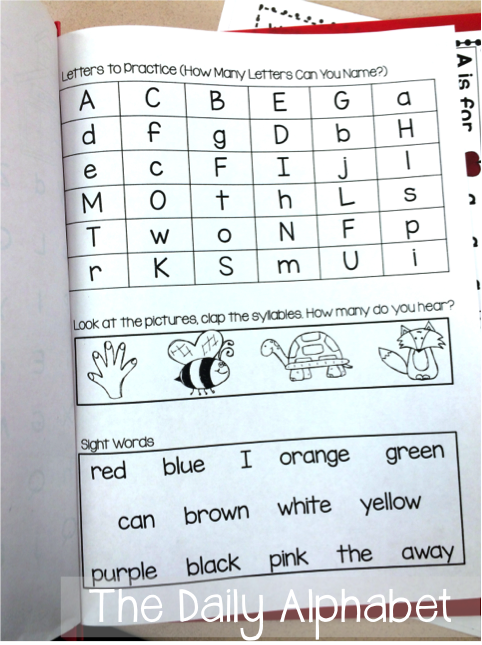 For treasure box, they have to have 4 or more greens or higher, and no reds. Children at this age respond really well to extrinsic motivation! 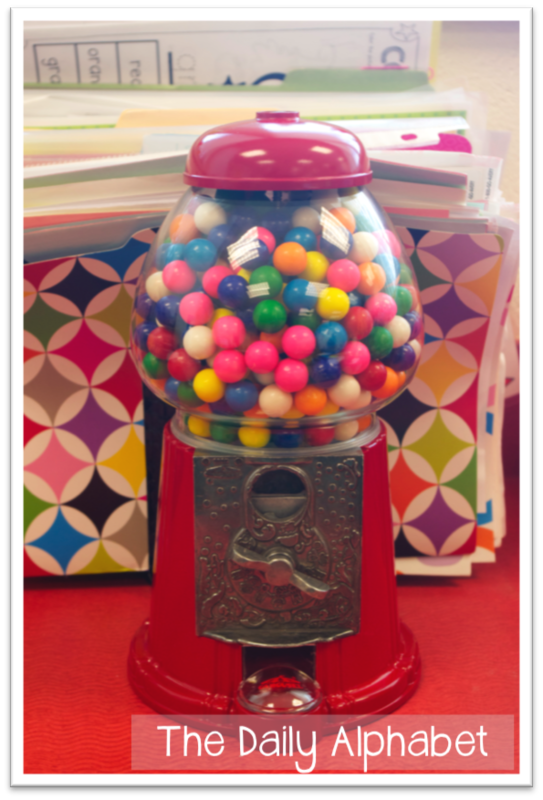 put a coin in the bubblegum machine and get some gum!! Of course they love that, it's always forbidden, haha!! A lot of people ask how I get them to keep up with their behavior chart everyday. We know how kids lose stuff!! It goes home, never to be seen or heard from again! If they don't have their behavior chart, then they can't do fun friday, or treasure box. Every since I've created that rule, it has worked like a charm!! No more behavior charts disappearing!! you have months of proof at your fingertips!!! I hope that I've said something that will help you guys!! for the most part, we are knee-deep into centers, and rotating, etc. 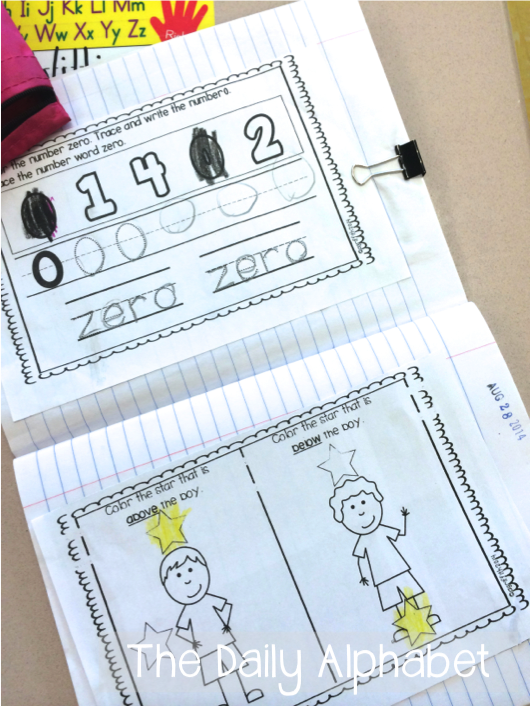 Last year, I wanted to create a set of activities that could be used for a pocket chart. Somehow, I let last year get away from me, and it didn't happen! I was determined to make it happen this year, and I finally did it! 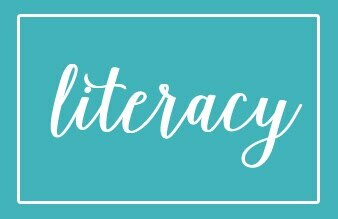 At this point of the year, my kiddos need more practice with basic literacy skills. This pack provides that and more! 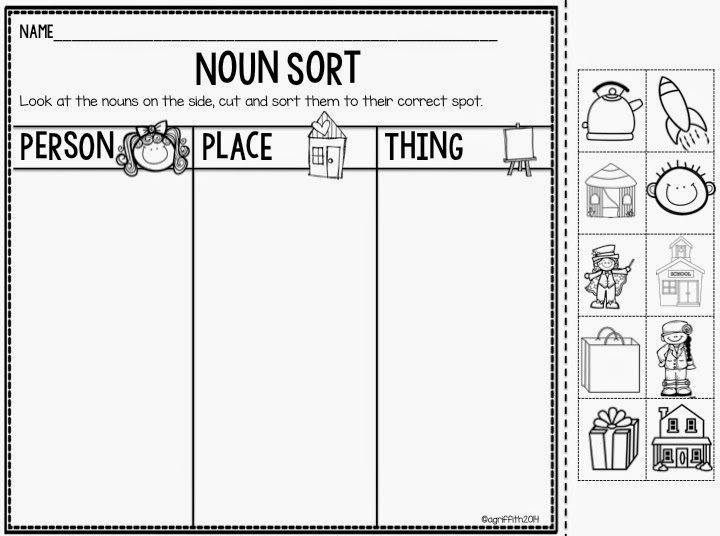 story with shapes and colors, and a noun sorting activity! 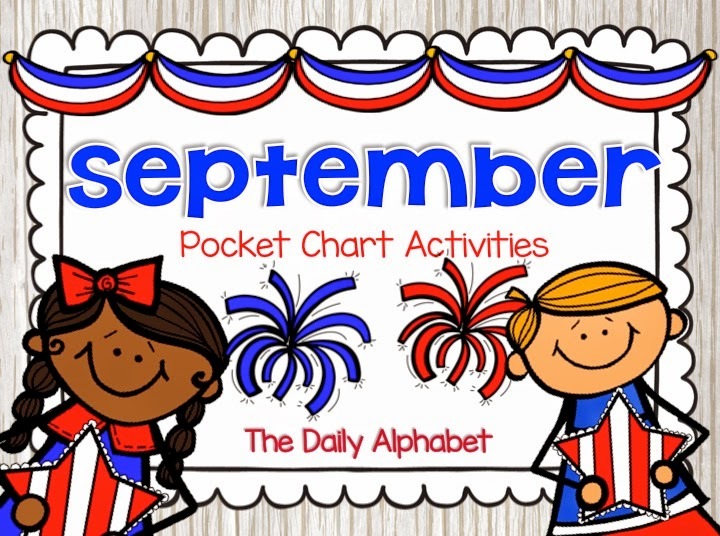 If you do not have a pocket chart, don't worry!! You can still use the materials anywhere you would like, even the floor! Leave a comment below if you'd like a chance to win a copy of your own! What I Did Right This Week!! an exclamation point after it this time!! It feels so great to focus on what I did right!! so it is definitely one that I think that I will continue. Ok, we all know how long short weeks can be!! I'm not getting to everything! Wait, scratch that, I KNOW that I'm not getting to everything!! take FOREVA to do anything!! the rest of the year to go smoothly!! but then I remind myself that they are 5!!!! They deserve some freakin' play time, where they can be 5!! I mean, geez!! Play IS their work!! So, we've been doing recess everyday!! Whoop-whoop! 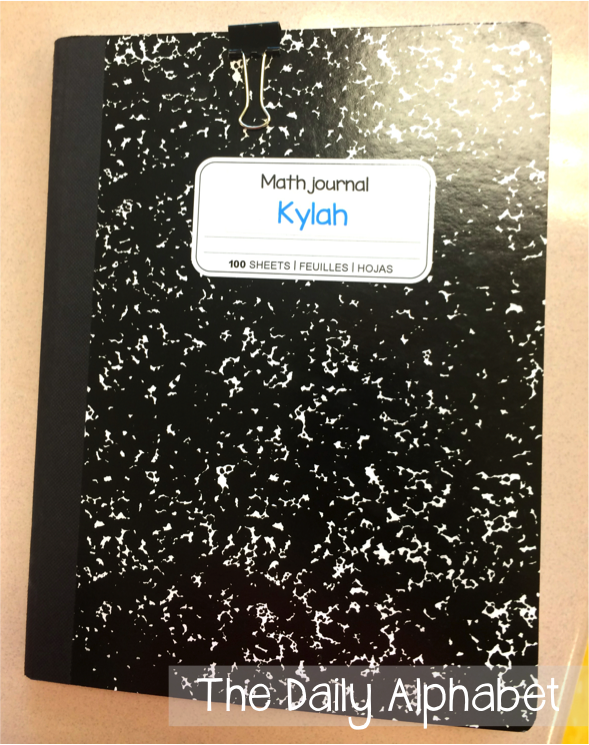 Ok, the next thing I did right.......math journals!! were not quite ready for it, so I had to back off of it! 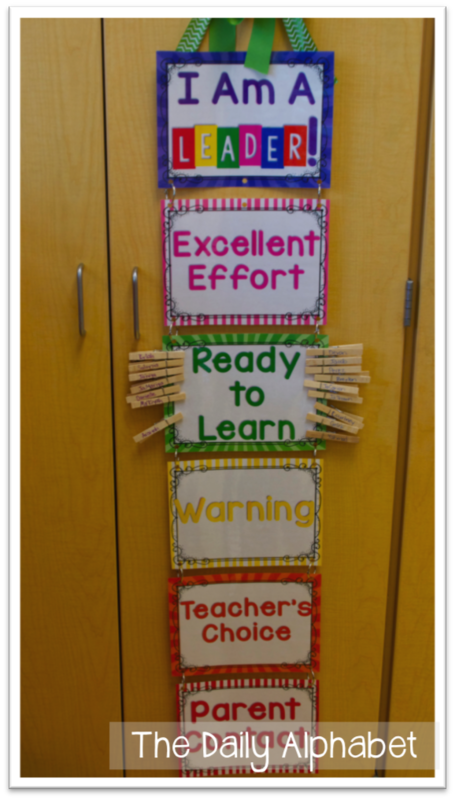 into the swing of how we do things in Ms. Griffith's class! So, we've been hitting it full force!! I just use a simple composition notebook. I just use a date stamp! that I do while the kids are doing their own. same work that they're doing! 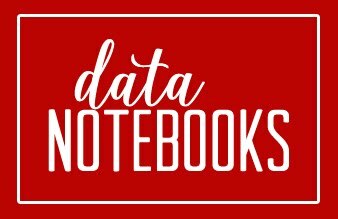 These math journals can be found here.